We will guide you with a briefing on the preliminary stages of your project and supply you with an assessment on your land. This will give you an expert opinion on how the land can be best utilised to give you your dream lifestyle. You receive an initial cost indication for your new home which is detailed showing all the inclusions you will receive. 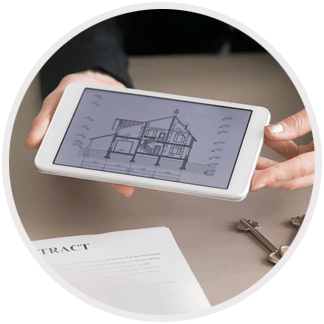 Liaise with our building designer over your design requirements to ensure your home meets council requirement before proceeding with the design phase of your new home, this is so important as we make sure that what is being proposed can get built.